Nvidia GTX 20 Series Cards Based On Nvidia Volta in Q3 2017? A Change In Plans Due To Declining PC Market? 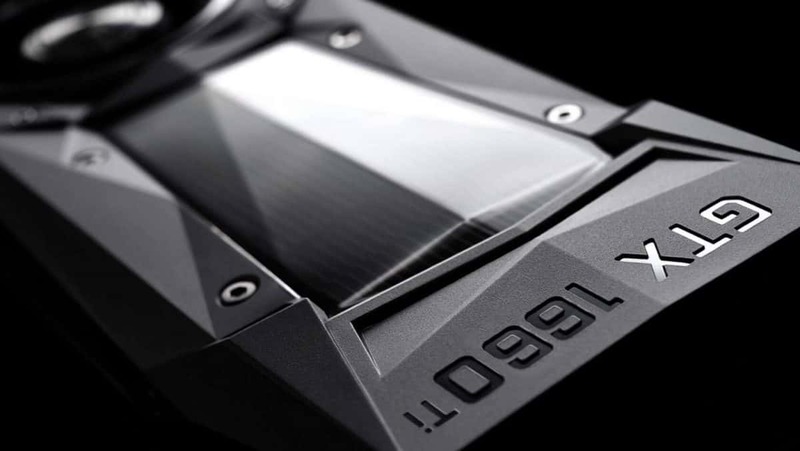 It has not been long since GTX 1080 Ti and latest Nvidia Titan Xp hit the market, but we are now getting word that Nvidia has had a change in plans and is now going to be releasing the Nvidia GTX 20 series cards in the third quarter of this year. Nvidia GTX 20 Series To Tackle AMD RX 500 And Vega? Nvidia GTX 20 Series could be a response to the AMD RX 500 series GPUs and the upcoming AMD Vega cards. We know that Nvidia is used to dominating the market and that the company is not willing to let go of that lead at any cost. This could be one of the factors why Nvidia is deciding to release the Nvidia GTX 20 series cards sooner than later. Upcoming Nvidia GTX 20 series cards are to be based on a new architecture, which is Volta. There is little that we know about this architecture but looking at how the GPUs are coming sooner, I am sure that there will be leaks coming out in the upcoming days. All we have to go by at this point is a roadmap that we saw earlier that showed us that Nvidia Volta would be the upcoming architecture after Pascal which has been very successful and has sold like hot cakes in the market. Though can the same be said about Volta? 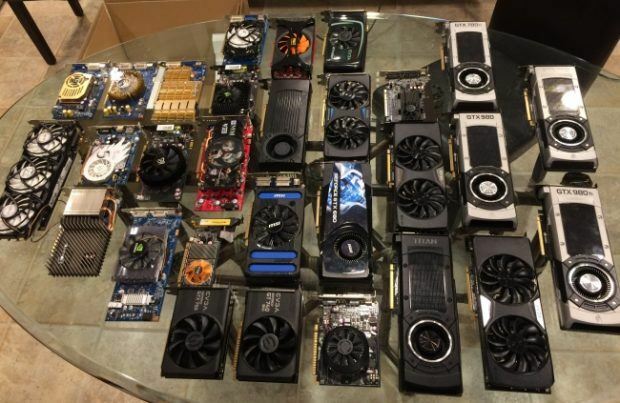 Reports claim that there are price wars going on between Nvidia and its partners that make custom GPUs. 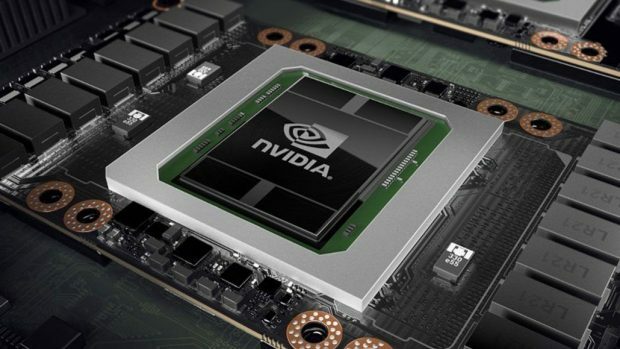 This has lead to minor profits if any and could be one of the reasons why Nvidia has decided to pick up the pace so that it can capitalize on Nvidia Volta. If you think about it, this does make sense. At the end of the day, Nvidia is a company which is supposed to be making profits. Not that the previous quarter has not been profitable, it was obviously profitable but more the better, isn’t? Owing to all that, you can expect a boost in price when the Nvidia Volta GPUs come out. As of right now, we do not know whether or not the increased price will mean better performance or not but we do know that Nvidia GPUs are already pretty expensive to start with. Will increasing the price lead to a decline in sales volume? This is something that we will have to see when the Nvidia GTX 20 series comes out. 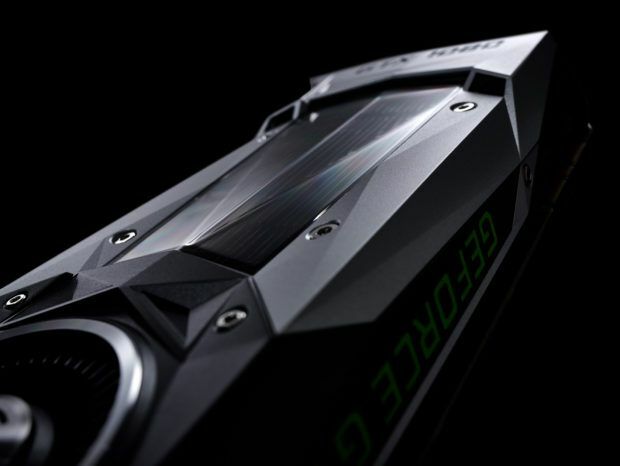 Let us know what you think about the upcoming Nvidia GTX 20 series and whether or not you would upgrade even though it has only been a year since Pascal was announced. GTA V Being Used As A Simulation To Test Driverless Car AI, And Its Not a Joke!